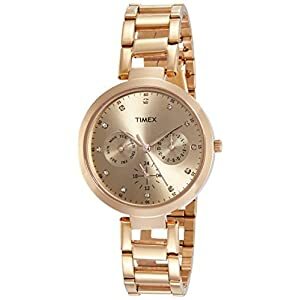 A combination of beauty and technology, the watch that you wear on your wrist speaks volumes about your tastes and preferences. 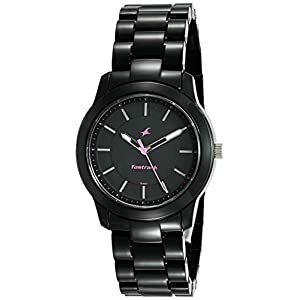 Those fond of watches are at all times on the hunt for the perfect one. 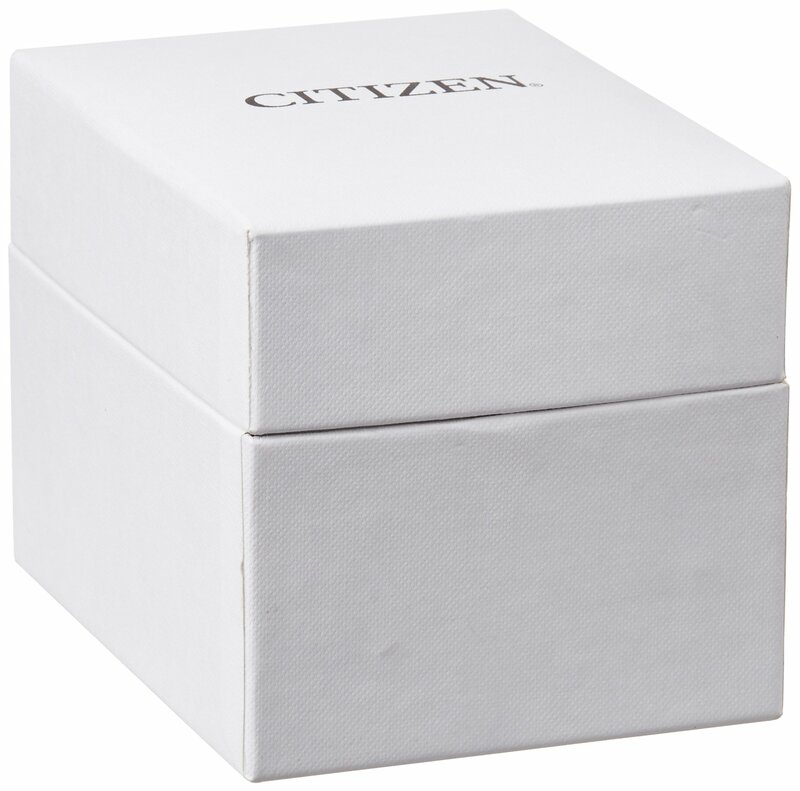 This quest, then again, will end when you browse the collection of Citizen watches at . 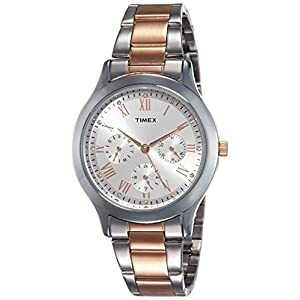 Whatever the kind of watch you are searching for, you are sure to find it here. Even as Citizen analog watches with quartz movements are the norm, you’ll also find quite a few analog-digital displays that give you the best of both worlds. 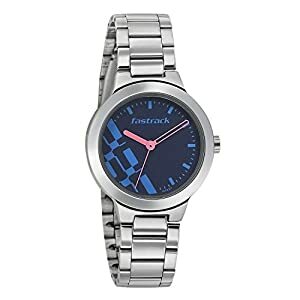 You’ll take your pick from many dial shapes like round, square, oval, rectangular or tonneau, and strap materials like stainless steel, leather and silicone. 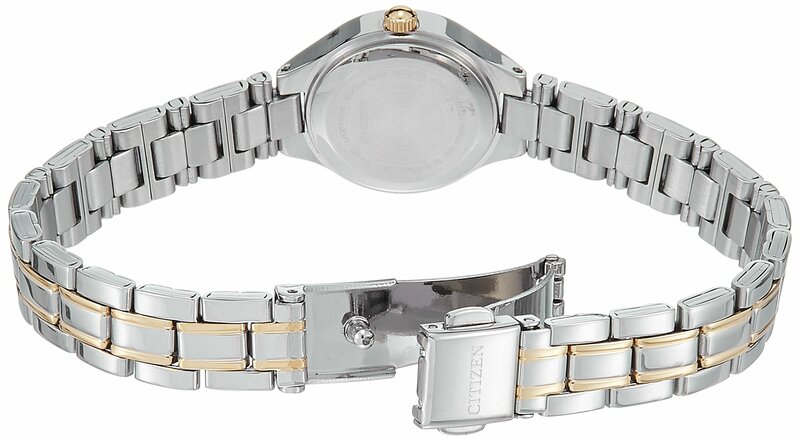 Citizen watches powered by the Eco-Drive technology don’t seem to be only eco-friendly, but also eliminate the wish to replace a battery. 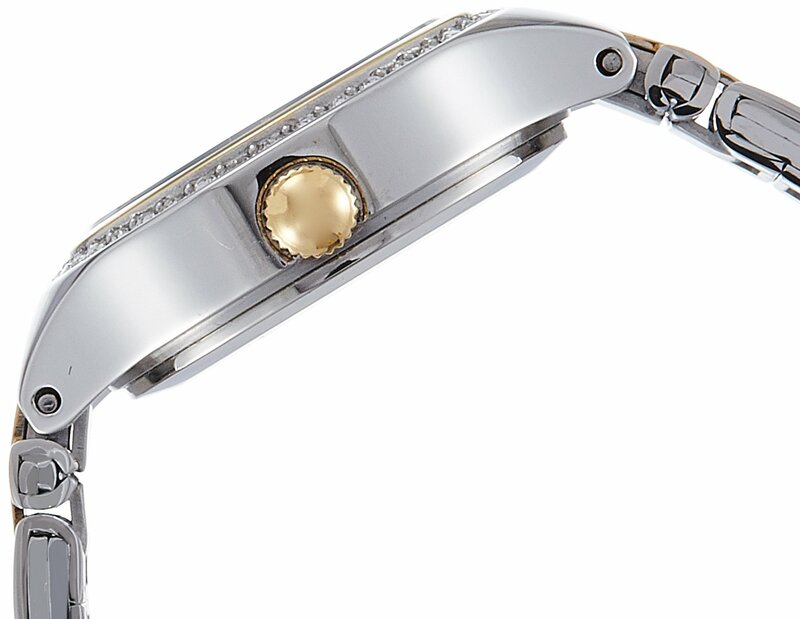 The rechargeable battery used in an Eco-Drive watch has a solar cell that captures any artificial or natural light and generates electricity to power the watches.